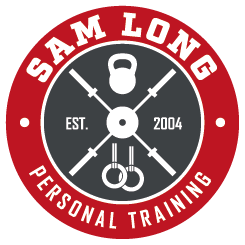 1-1 Personal Training is the most effective way to guarantee you stay motivated and get the results you deserve. Working on a 1-1 basis with me will ensure that you will be following a training and nutrition plan that is designed specifically for you; catering to your individual goals and abilities, as well as taking in to account your likes and dislikes. This format of training can be especially beneficial to those who require more detailed coaching, such as individuals with limited training experience, or those with medical conditions or injuries that may limit the type of exercises they can do. 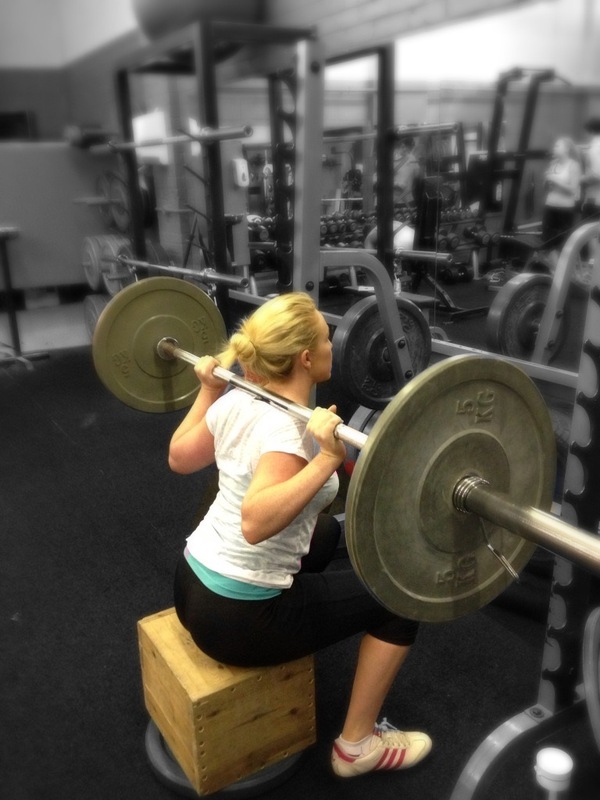 1-1 Personal Training packages are available from £150/ month. Want more info or ready to book your free consultation?